The eight-year deal seeks to engage Vodafone’s customers by building products and solutions based on IBM’s hybrid and multi-cloud expertise. 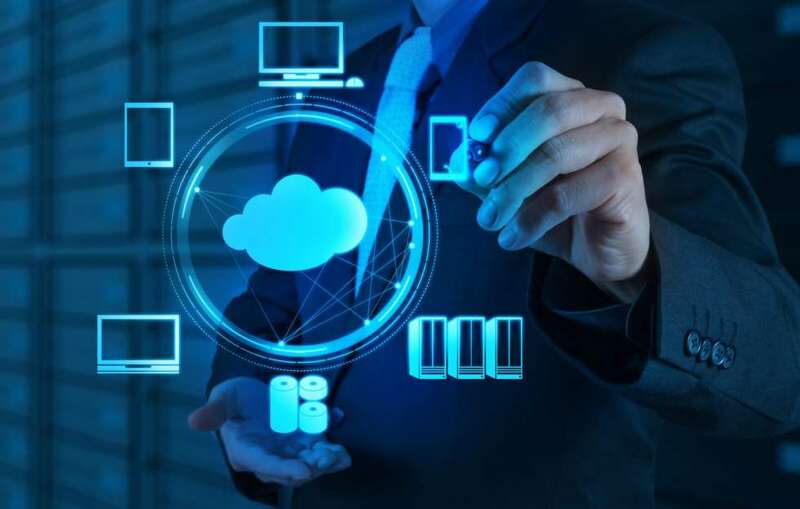 Cloud giant IBM have forged an eight-year strategic deal with telecom mogul Vodafone to build and manage cloud solutions for the latter’s customers. With this deal, IBM aims to leverage their cloud, AI and ML prowess to build new age solutions for Vodafone in order to help them engage with customers better. According to Vodafone, the adoption of cloud across industries has made it a mandate for every organization big or small to follow suit because of the cross-integration between products. They say that in order to boost business productivity, riding on the cloud wave has become necessary. As enterprises embrace the cloud, Vodafone believe that their business solutions are becoming clunky and redundant. They claim that in order to turn things around, infusing their upcoming projects with the cloud, AI and ML prowess would give Vodafone a competitive edge. By partnering with IBM, Vodafone believe that they will help speed up their adoption of cloud technologies. They say that this alliance can open new avenues for Vodafone and entice customers from various sectors. Nick Read, CEO of Vodafone Group explained that partnering with IBM will allow Vodafone to focus on their strengths without compromising on service quality. He says that this partnership will radically simplify and boost business productivity. Analysts say that the two big entities have partnered many times in the past and seen success together. We believe that this alliance will spur the cloud and telco competition, following the partnership between AT&T and AWS for cloud and analytics.